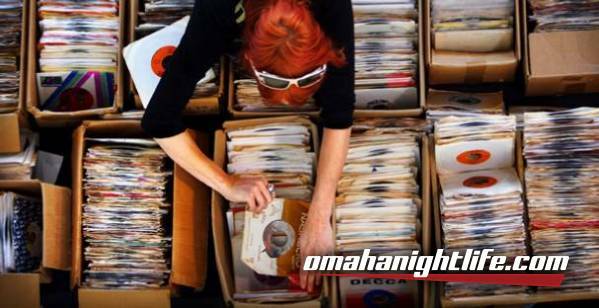 The Omaha Record Swap is back again! 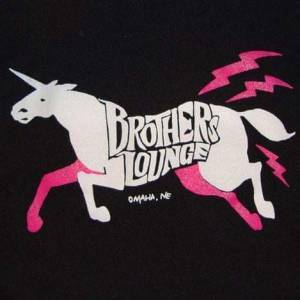 Several of Omaha's record stores and record collectors will be taking over brothers lounge to offer you a chance to pair vices -- boozing and record buying! We'll be bringing in primo stuff to sell and swap and encourage you to do the same! Please NO large collections! Nothing to trade or swap come shop anyway! FREE parking at Dundee Bank & The Kewitt building lot! 21+ to drink, Under 21 must be accompanied by parent. and several of our favorite record show sellers too!